KILLER NOODLES IN THE MARKET - Onome Talk Am! The National Agency for Food and Drug Administration and Control (NAFDAC) hereby brings to the attention of the general public that some Maggi noodle produced by Nestle India contained excess lead and were therefore deemed unsafe and hazardous for human consumption. 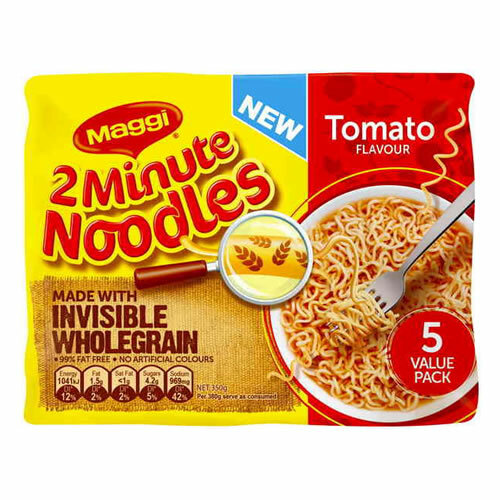 Nestle has recalled its Maggi instant noodles from stores across India following the report by the Indian Food Safety Regulators of probable lead contamination. Lead exposure causes an estimated 143,000 deaths a year worldwide. Departmental stores, Wholesalers and retailers should also be proactive in ensuring that such products are brought to NAFDAC if they come across any, and under no circumstances should such products be sold.